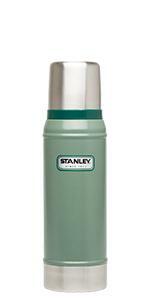 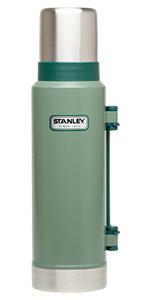 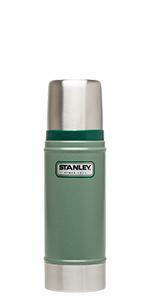 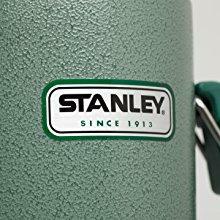 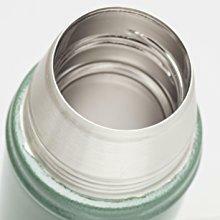 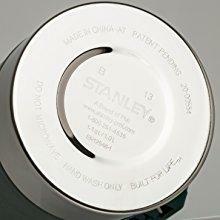 Loved by many generations, Stanley vacuum bottles have a rich, 100+ year history. 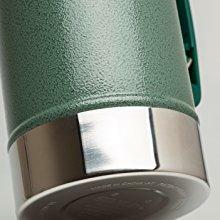 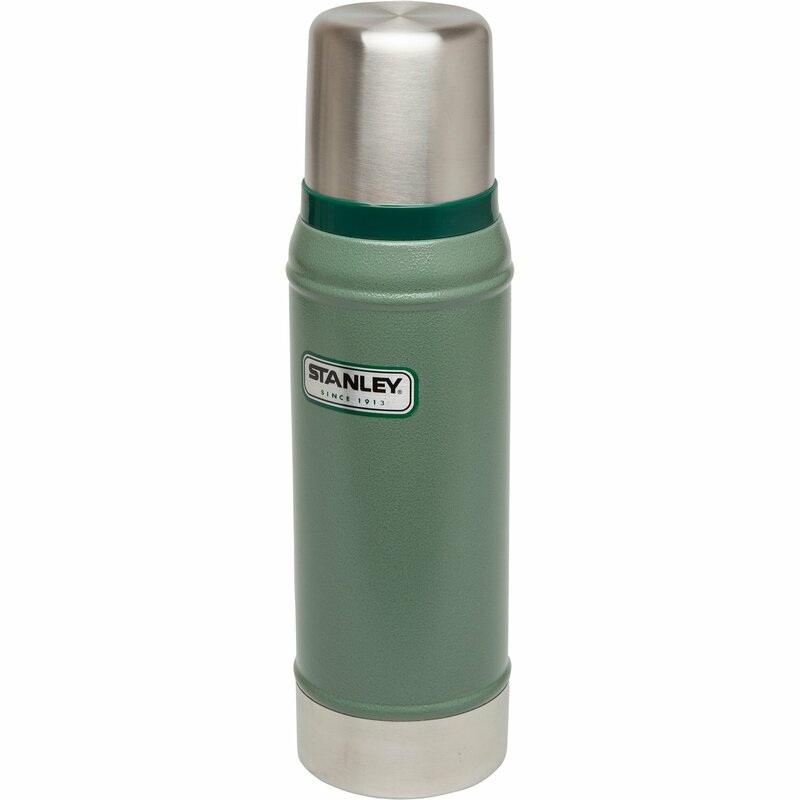 Born from inventor William Stanley Jr., who forever changed the way hot drinks were consumed in 1913. 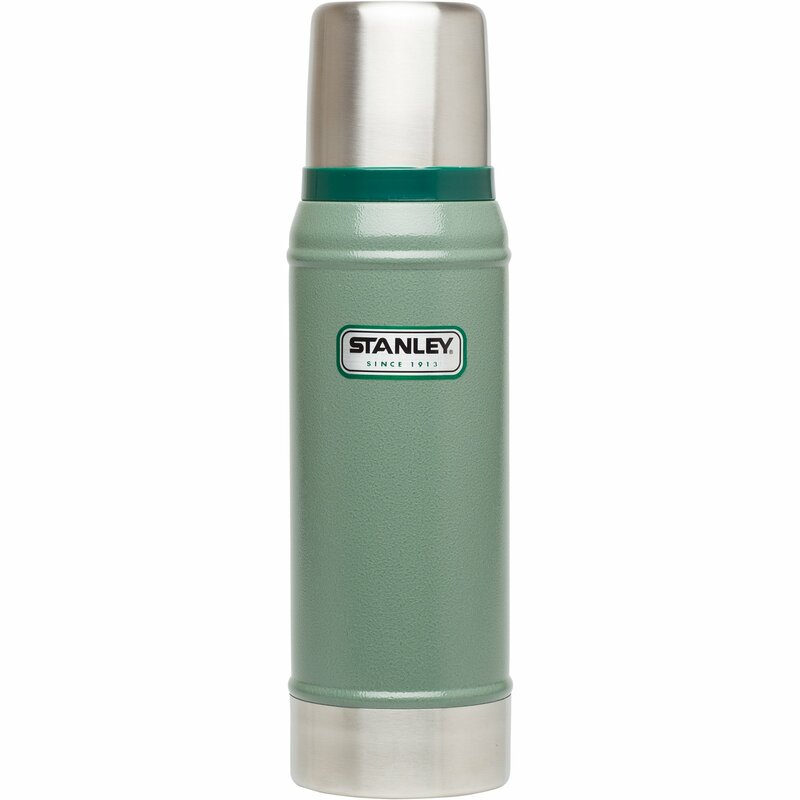 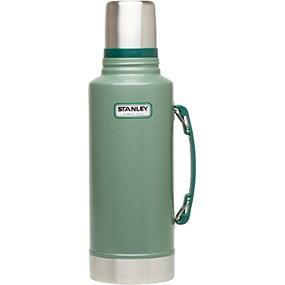 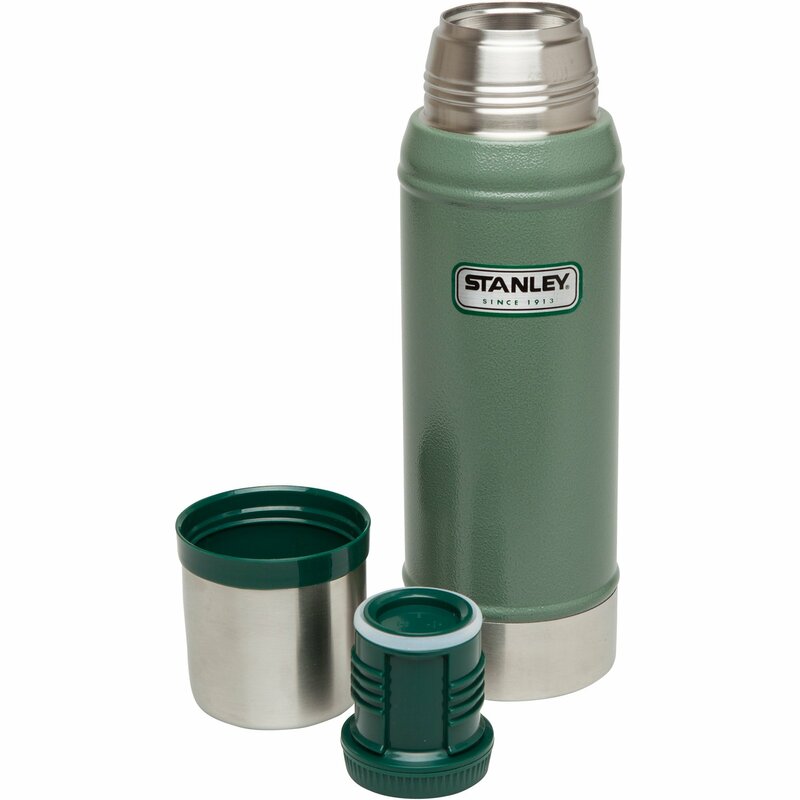 Stanley fused vacuum insulation and the strength of steel in one portable bottle, inventing the all-steel vacuum bottle that we know and love today. 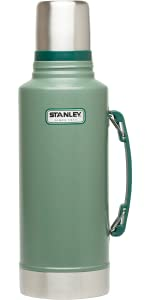 In the century since, his vacuum bottle evolved from concept to icon and has become an essential part of workdays, road trips, and outdoor adventures. 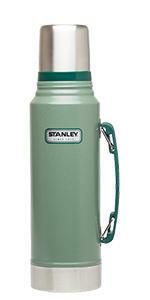 For those who need to keep a crowd going for big days outside, this XL 2 QT Vacuum Bottle is what's required. This extra capacity thermos keeps drinks hot 32 hours and is ideal for those times when you're the key to keeping the whole crew going from dusk to dawn.